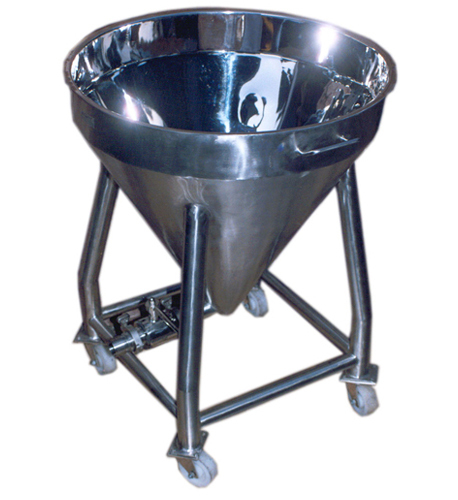 SANITT is the leading manufacturer, exporter and supplier of In Process Container which is used for handling of special chemical, powders and granules materials. 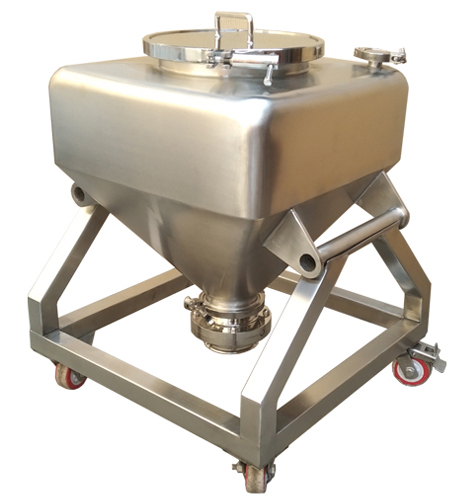 In Process Container is mainly used in the pharmaceutical industries to avoid containment and cross contamination. This In Process Container is designed to create a dust-free operation and ensure no human contamination occurs. 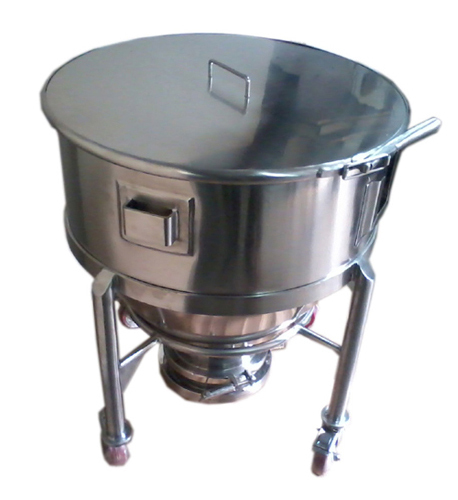 1.The equipment is designed with cylindrical body and tapered bottom with a large sized lid for easy cleaning process. 2. IPC mounted onto detachable/fix stands designed according to the user requirements. 4. Available in various Capacity.